It’s 5.30pm on Sunday 21 October 2018, the final day of the third OctoberBest restaurant festival. 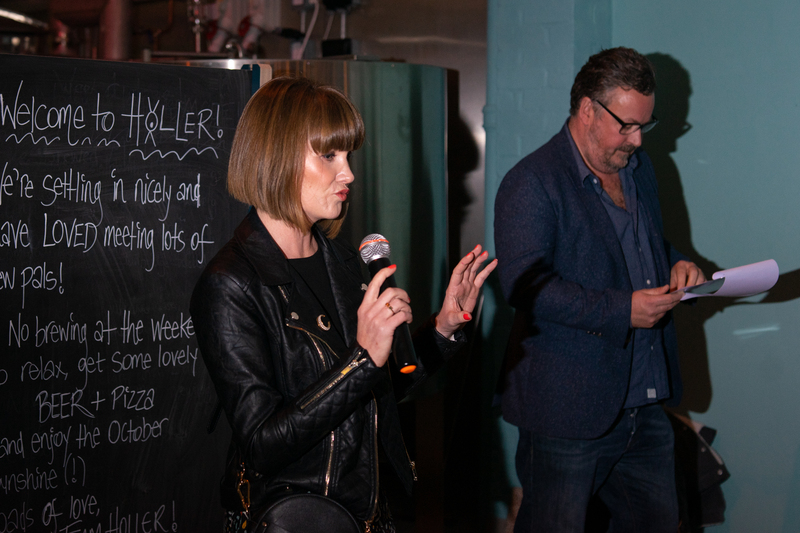 I’m huddled around a table at the recently opened Holler Brewery and Tap Room just off Preston Circus in Brighton with fellow Brighton’s Best Restaurants founders and organisers Patrick McGuigan, Euan Macdonald and Suzanne Lindfors. In 90 minutes, we will announce the award for Best OctoberBest Experience to an invited audience of 125 people that include chefs and restauranteurs from Brighton’s Best Restaurant’s Top 20 list (and a few bubbling under the top 20) that have taken part in this year’s festival, plus journalists, bloggers and local movers and shakers. The only problem is that we haven’t yet decided on a winner. This is not an entirely unexpected turn of events. 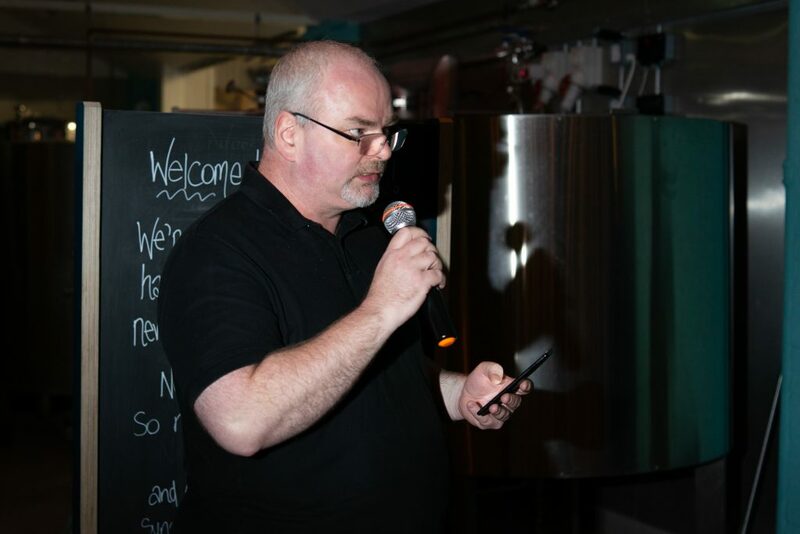 In previous years, we’d announced the name at our annual Top 20 awards ceremony in the following February giving us plenty of time to collate votes, but this time we’ve decided that it would be more relevant, impactful and fun to crown the OctoberBest king or queen at a wrap party to thank everyone for taking part. 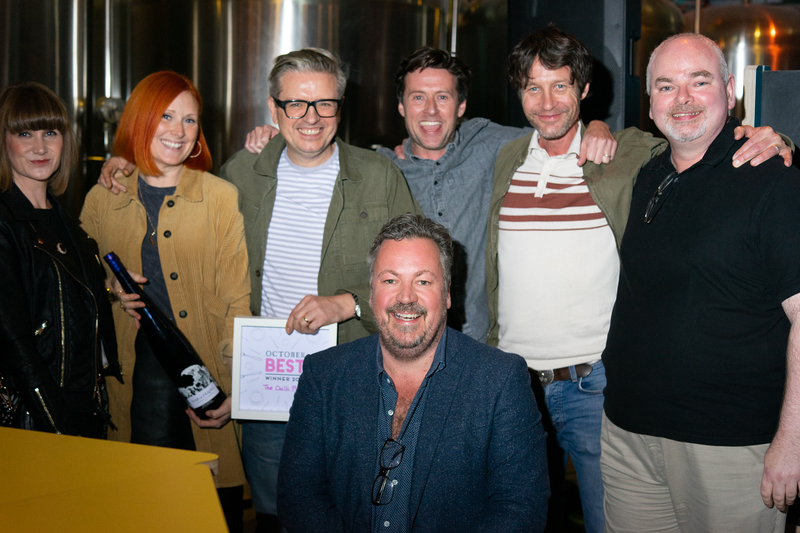 As a result, we’re accepting votes from our invited judging panel right up to the wire, while also monitoring social media for how the various menus had gone down with Brighton’s dining public, and, crucially, comparing our own OctoberBest experiences. Between the four of us, we’ve either personally eaten at all of the 25 restaurants who took part in OctoberBest this year or taken advice from trusted culinary confidents who had. Taking everything into consideration, we draw up a shortlist of five restaurants that we felt had best expressed the spirit of OctoberBest and either provided an experience unavailable any other time of the year or gone out of their way to create menus that offered exceptional food and service for the £20 menu price point. After much good humoured but earnest debate we have a plan and take to the mic to give the expectant crowd our run down. 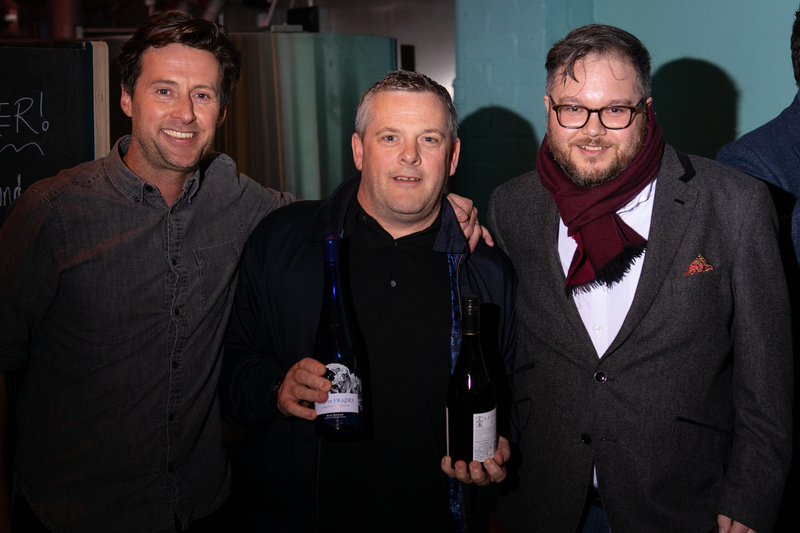 We praise The Coal Shed for the amount of choice and generosity on their OctoberBest menu that included a ham hock croquette starter that was one of the most Instagrammed dishes of the festival. We laud 64 Degrees for their series of thrilling pop up events at Platf9rm that saw chef/patron Michael Bremner back behind the stoves reviving dishes from the restaurant’s earliest days. We applaud The Gingerman for creating a ‘wow’ moment with their pork loin sharing feast for two that included a wooden platter heaving with sides dishes and condiments. Before we announce the overall winner, we are compelled to give special mention to Fourth and Church for a menu that included a choice of 12 small plates which we’d sampled between us at a hugely enjoyable lunch and which cemented our opinion that chefs, wine enthusiasts and owners Paul Morgan and Sam Pryor are delivering some of the most exciting and delicious food in the city. But there could only be one winner and, for the third year running, it’s The Chilli Pickle and their Nizams of Hyderabad banquet, which included dishes such as Bone Marrow Curry, Goat Haleem Curry and Tandoori Quail, plus two drinks. It wasn’t just that it looked amazing on its chiffon dressed platter and tasted incredible (I never thought I’d eat a better bone marrow dish than Fergus Henderson’s famous roasted version served with parsley salad at St John; I’m delighted to be proved wrong), it was the commitment to creating something unique for OctoberBest customers (none of the dishes came from the Chilli Pickle’s usual menus and chef Alun Sperring cooked every dish himself, despite having only recently open a second Chilli Pickle in Guildford). Ceremonial duties done, things proceed get messy late into Sunday evening (well, after all, it was literally a piss up in a brewery) with plenty of networking opportunities for all. Although OctoberBest is squarely aimed at giving Brighton diners something a bit special to look forward to between the end of summer and the Christmas festivities, it also has the wonderful side effect of bringing Brighton’s restaurant community closer together. We cannot wait to see what they all come up with next year. Roll on OctoberBest 2019.